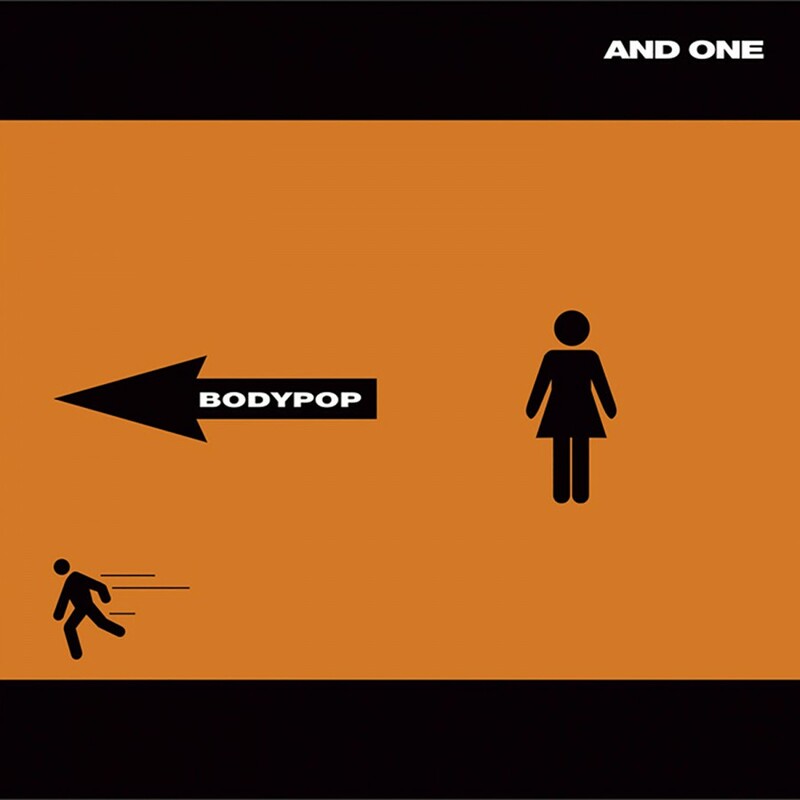 It's hard to sit still while listening to "Aggressor," the newest release from And One, the popular German Synthpop band that has been putting out CD's almost continuously since 1990. In the band's 15-year history, they have had lots of time and practice to perfect their style and their sound. 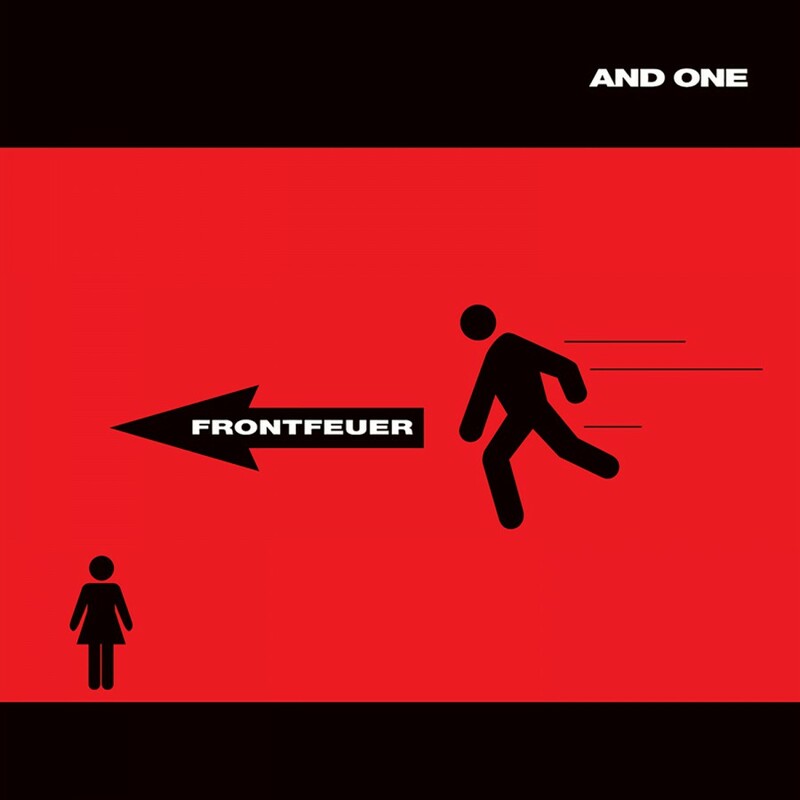 This latest effort is completely sung in German, and shows that the band has gone back to their roots with former band member Chris Ruiz rejoining the ranks. Sounding much like their "I.S.T." 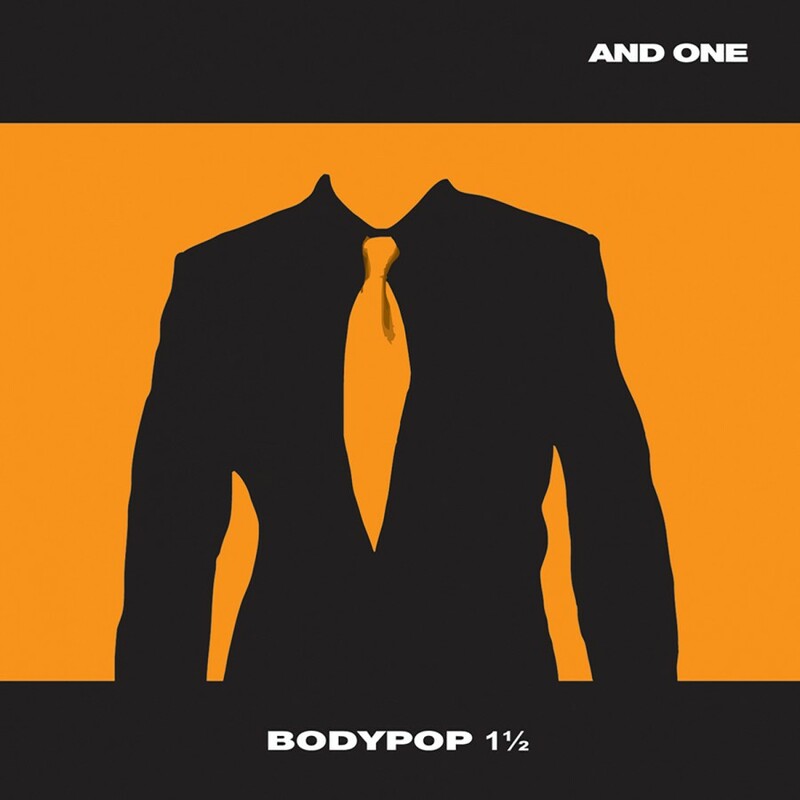 album with aggressive lyrics, most of the songs have strong, danceable beats, pretty keyboarding, synthesizer sound effects and deep, harmonious vocals. 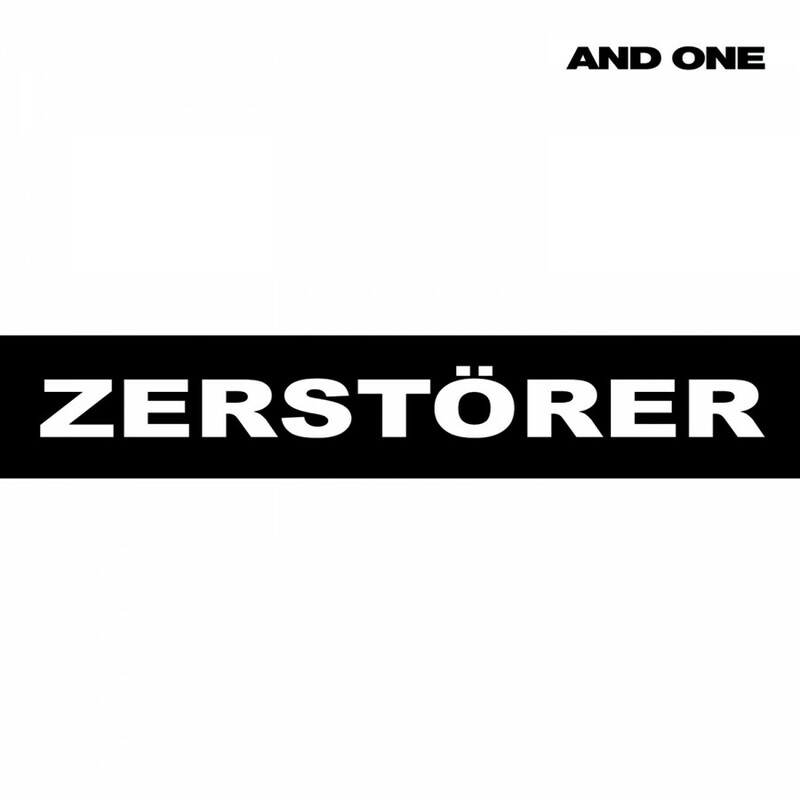 The current single "Kreiger" is already a club favorite. 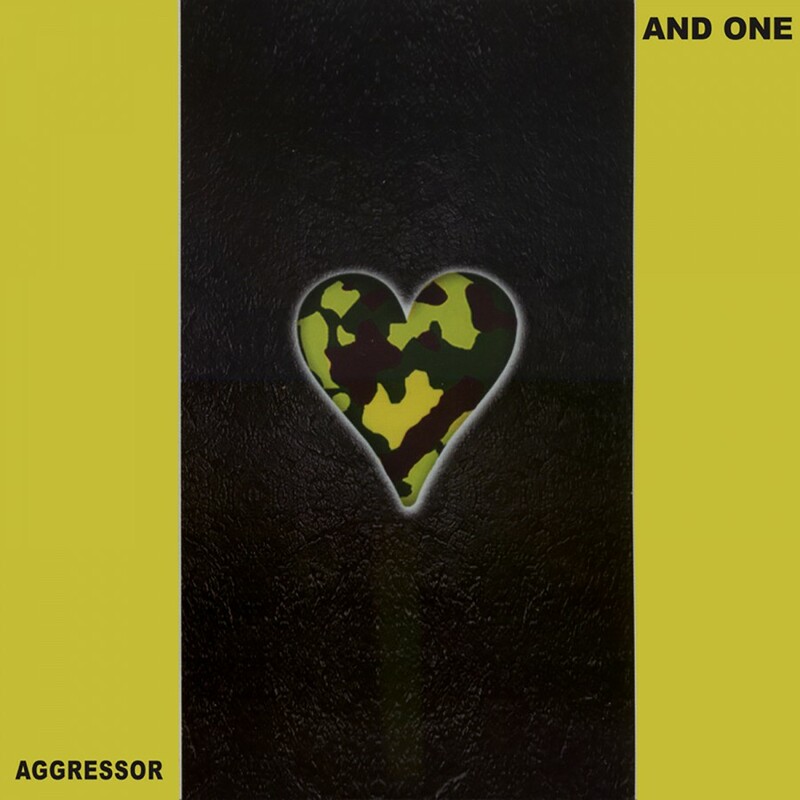 "Aggressor" is clearly worth the three and a half year wait. It is well put together, catchy, appealing, easy to dance to and powerful. On Metropolis.